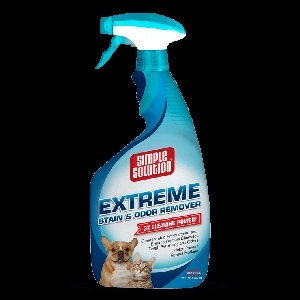 Repellent for Dogs and Cats helps to break them of undesirable habits in the house and out of the house. 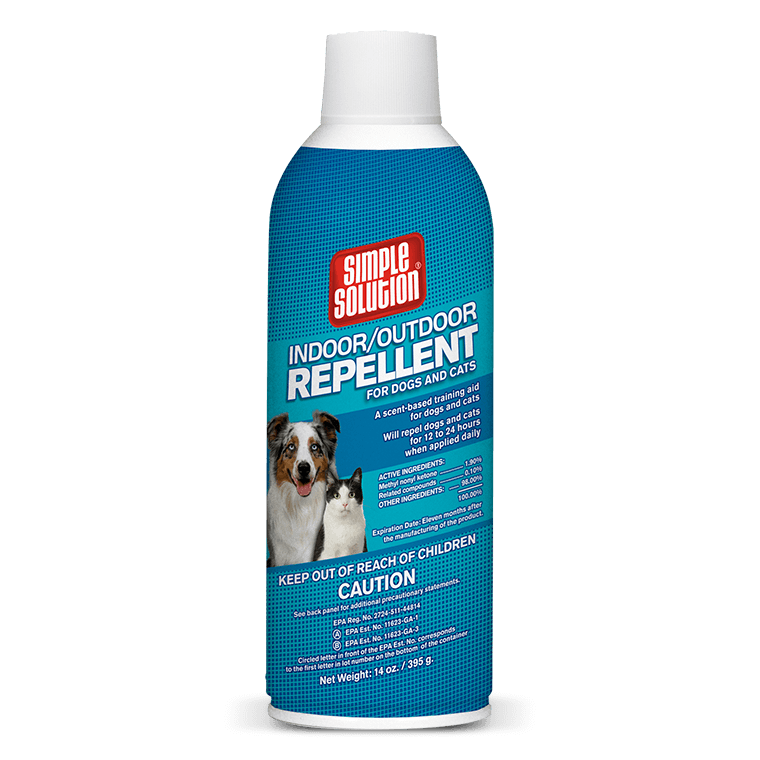 Indoor/Outdoor Repellent helps to keep pets and stray animals away from areas like furniture, rugs, flower gardens, trash cans, or patio furniture. Repellent uses a powerful scent that humans can’t smell, but dogs and cats can, to help break undesirable habits. Safe to use on most surfaces; read directions carefully and use only as directed.